It is still hot here but you can almost smell the rain approaching. I am so looking forward to the moment when the air will clear a bit. This stuffy weather makes me very sleepy all the time. Last week I asked for your help. Not all of you wanted to play ball but that’s ok.
Bottom line is I got some ideas 🙂 which were very helpful and I want to thank you for them. I think the break last week was good for me, and ultimately you. I had time to think and reflect on the shots which might be good for Who / What am I? Now, I have some new ideas and let’s hope I can put them to good use. I think it might be a kiwi, but total guess! I thought a melon of some sort initially, but since everyone is saying kiwi, that looks like it makes more sense! Looks like a kiwi. I hate sorting through pictures and choosing which to keep and which to delete. I’m going to have go with kiwi as well! It’s nice to hear you got some good ideas. Inspiration from the readers is fun. Well I was dumbfounded, but I reckon team kiwi may well be right! I do not mean to be yucky but is it sperm? See I wasn’t going to say kiwi but having read comment – a kiwi fruit for sure! I’m totally lost here lol. Looks like everyone else is rooting for fruit? I thought of a kiwi too! I wonder if we’re all right, or all wrong, LOL! A fruit of some sort… A kiwi? That is what I was going to say!! Looks like a kiwi. 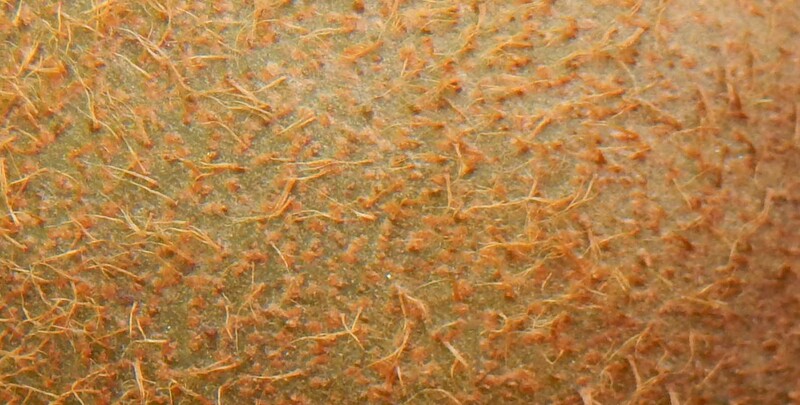 Is that the skin on a kiwi fruit?